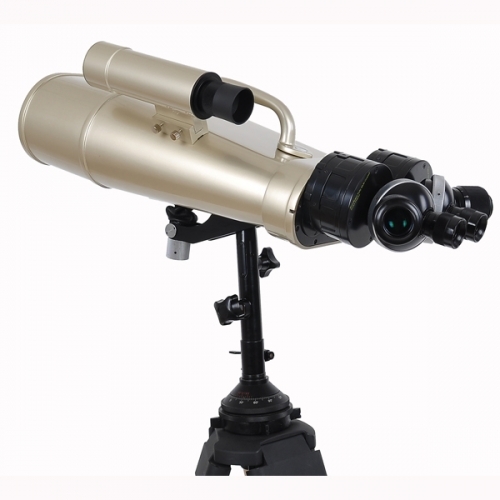 The same as 25/40x100 standard except that the body is painted in champagne color. 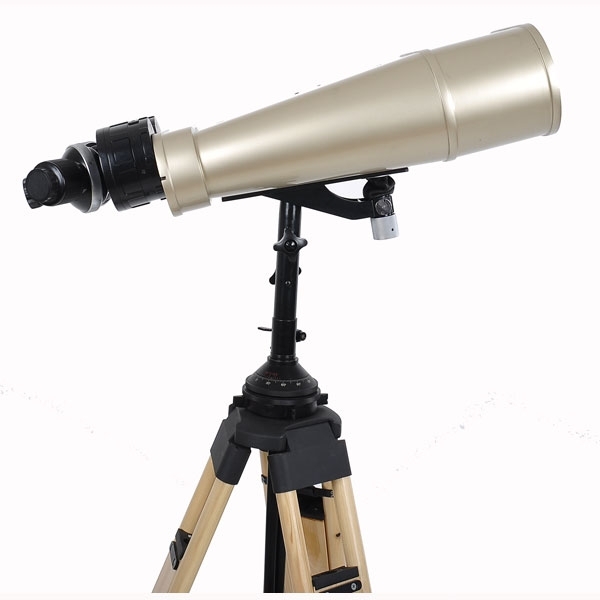 If you want other colors, the production time could be longer. 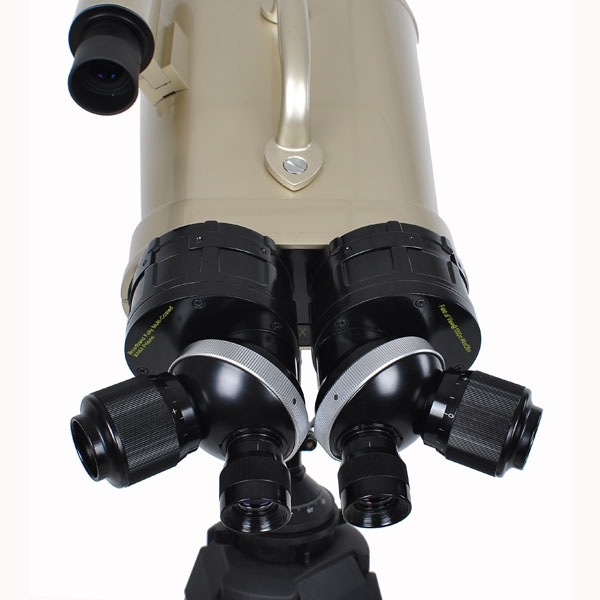 On the painted body, a handle and 7x50 finderscope are added (optional). 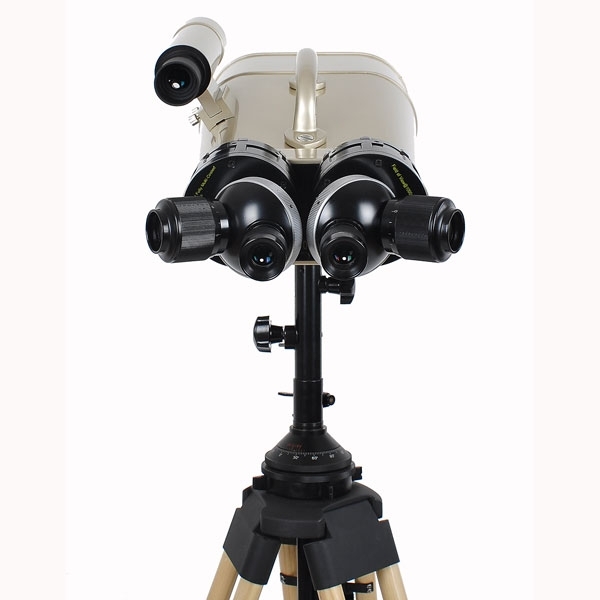 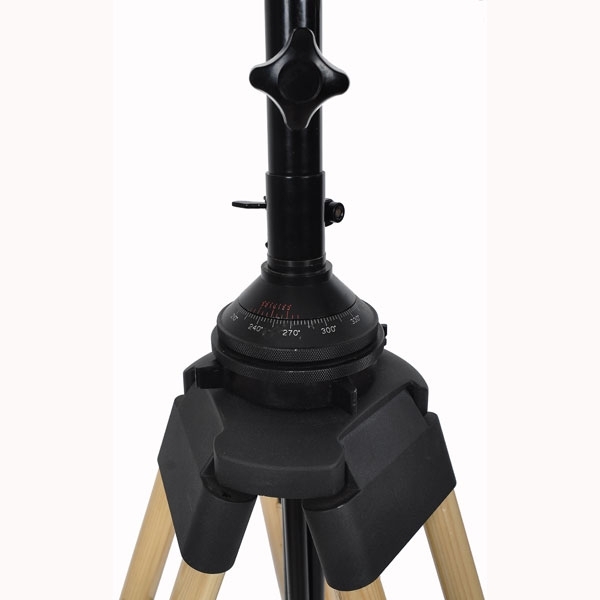 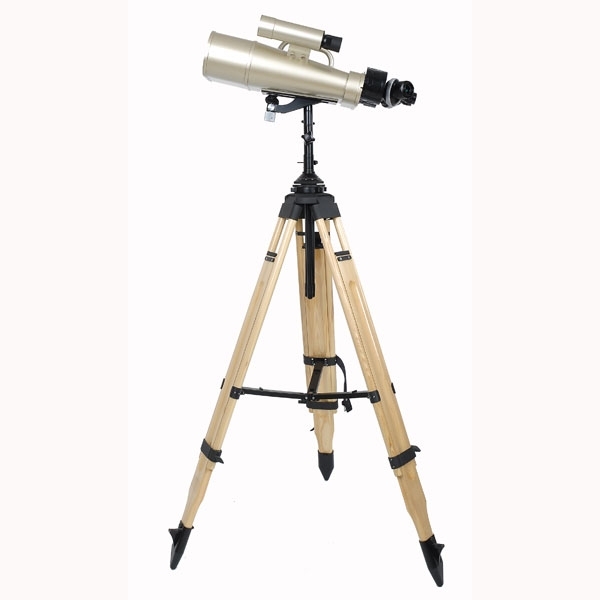 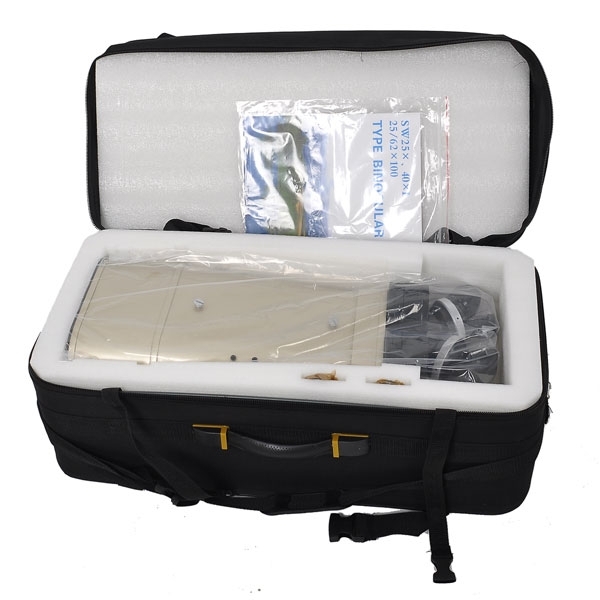 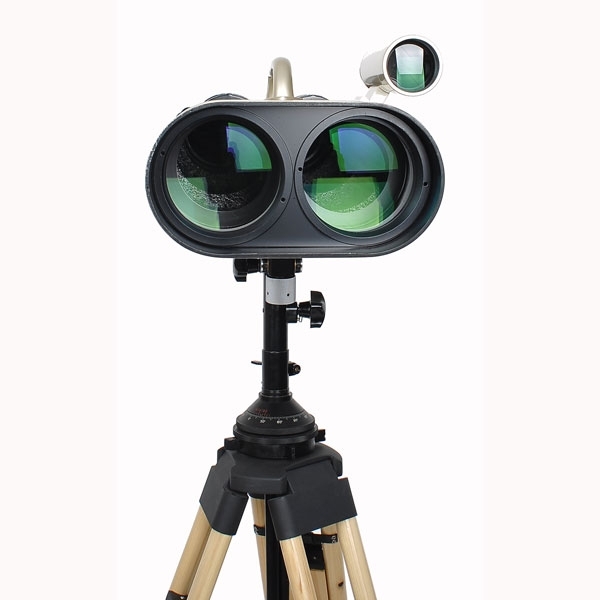 Comes complete with a wooden or aluminum tripod, mount, a handle on the body and a form-fitted nylon case. 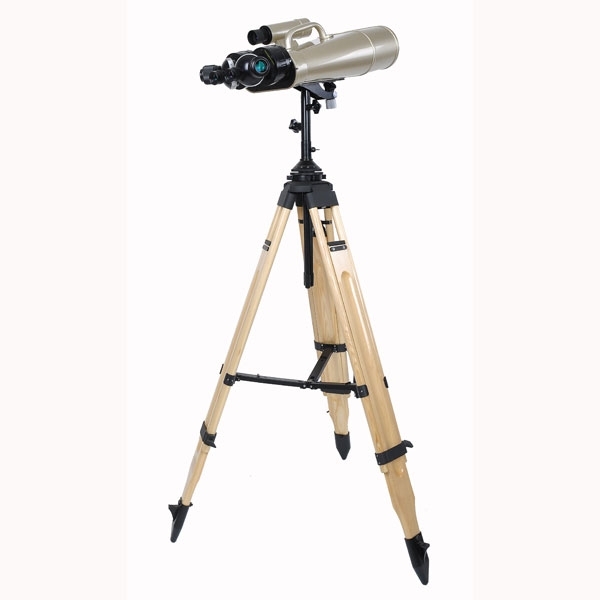 A 7x50 finderscope is optional.